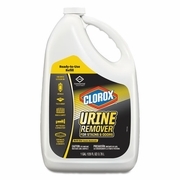 Breaks down urine to quickly eliminate, not mask, odors. It quickly removes stains with the oxidizing power of hydrogen peroxide and the stain-lifting power of surfactants. 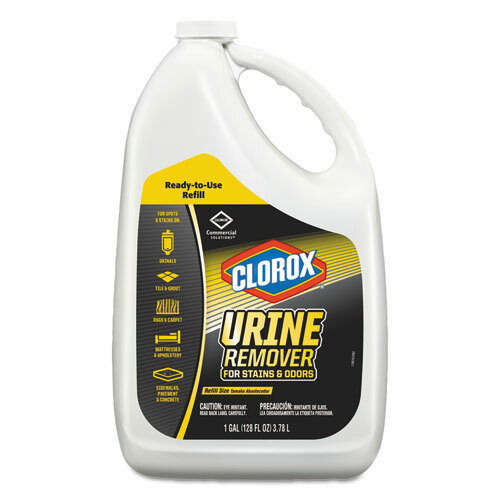 This versatile cleaner is specially formulated for tough-to-clean porous surfaces, like grout, notorious for trapping urine odors. Ideal for uses in hotels, long-term care facilities, locker rooms, schools, and high-traffic restrooms. 4/case gallon bottles.